TOP 10 BUDGET PLACES TO STAY. In Cebu City!. The Islands Group started with just a single shop that sells souvenir items in Cebu. Two decades later, they are now one of the biggest names in the tourism industry with various brands. 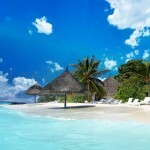 Just recently, they have added chains of hotels to their travel-centered portfolio. 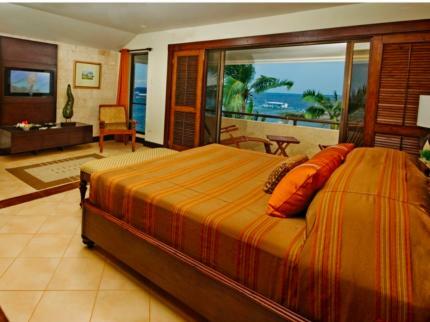 Island Stay Hotel prides itself for having no-frills accommodation, quirky and creative interiors, andperfect location. All that for budget-friendly rates. What more can you ask for? 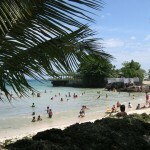 Buyong, Mactan Island, Cebu, Philippines. If your idea of a perfect getaway involves the sun, the sea, and the sand, then there is no other place for you to head to but Costabella. Aside from their pristine shoreline and crystal clear waters, they also offer relaxing massages and scrumptious array of Filipino, Malay, Chinese, and Spanish cuisines. 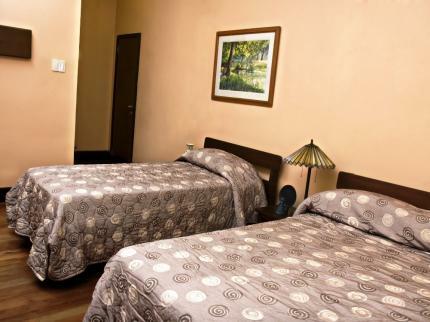 There is a tranquil and relaxing placed called Montebello Villa Hotel tucked amidst the busy and bustling streets of Cebu City. This Spanish-inspired hotel is the only garden hotel in the metro. 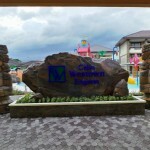 It boasts its four-hectare, well-groomed and perfectly-landscaped area. 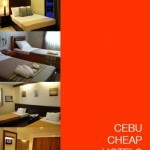 So, whether you are in Cebu for business or for pleasure, this is one of the best places to stay. 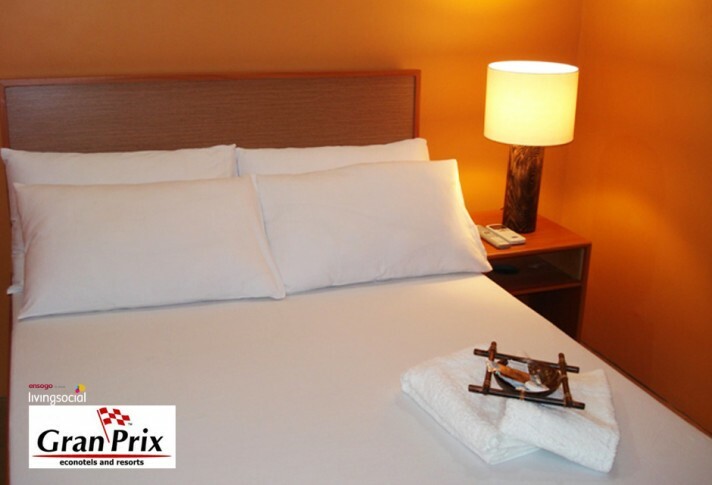 Promising luxury without the hefty price tag, Grand Prix Hotel and Suites surely deserves a spot on your list of options. Not only do they have contemporary fixtures and decors that bring delight to your eyes, they also have superb 24-hour room service that will surely make your stay even more relaxing. Built in the 1950’s and designed by a Viennese architect, Casa Escano was originally intended as a place for fun and entertainment. Back in the days, plays and musical numbers were showcased here. 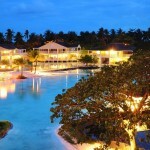 Nowadays, this serves as a temporary home for those who want a relaxing, hassle-free, and budget-friendly vacation. Judging by the name of the hotel, you’ll know that this place offers nothing but pure relaxation and total rejuvenation. Every single room in Holiday Spa Hotel is designed to promote stress-free and invigorating accommodation. If you ever choose to stay here for your vacation, be sure never to miss the chance to get pampered. Get a massage, take a dip at their pool, and squeeze in a quick workout. Despite the fact that this place is right smack in the heart of Cebu City, you can never feel the hustle and bustle of the metro. 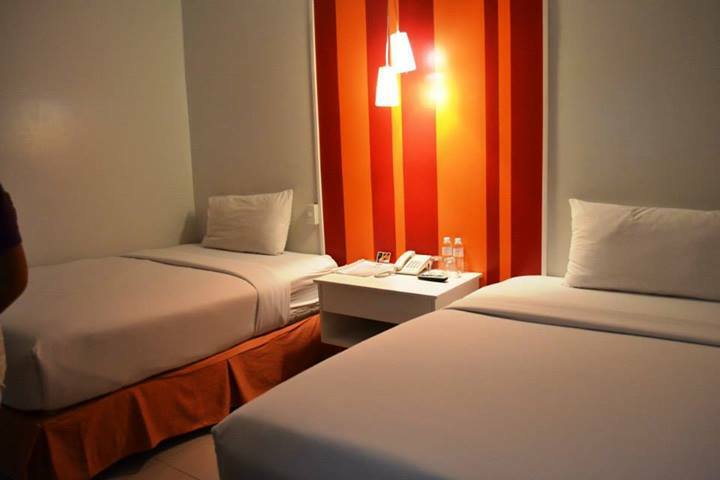 Escario Central Hotel gives you beach-y getaway without actually taking you to the beach. 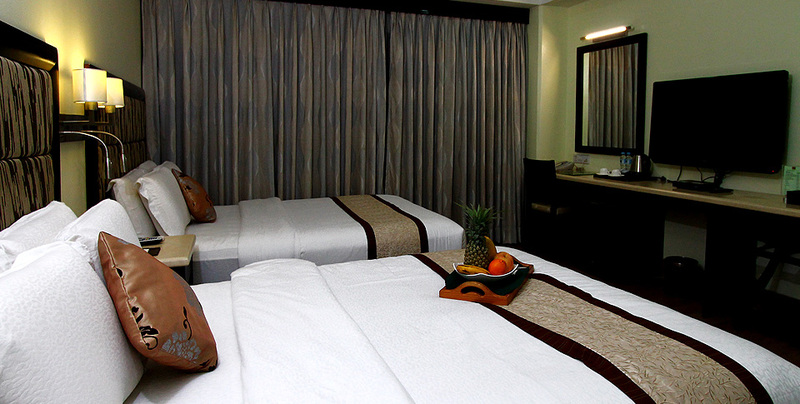 The ambiance and the landscape are carefully designed and conceptualized to exactly give you that kind of experience. The great thing? The rates are pretty reasonable. To be able to become a great hotel, one does not need to have the fanciest amenities, the most expensive furnishings, and the flashiest building. Most of the great ones come in the simplest package. Cuatro Hotel is one of them. What tops their list of priorities is providing excellent customer service to all their guests. So far, they’ve been doing a great job at that. 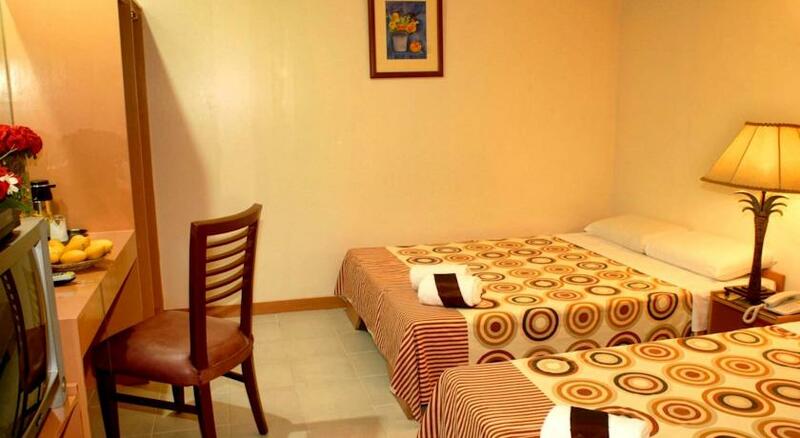 Strategically located just a couple of minutes away from Cebu Business Park, this is the perfect play to stay at if you have certain business that you need to attend to or you just want to have a slice of what Cebu City life is like. The hotel has got really great amenities. Their pool deck is the perfect setting for a date or just a relaxing night. Aside from their fantastic amenities, another thing that this hotel brags is their wide array of food. So, if you choose to stay at this lovely place, you will not only be bringing delight to your body but also to your tummy. Myriam from Belgium, August 20, 2012 at 6:10 PM De ligging is usnetiketd, prachtig zicht over het , fantastisch vriendelijk personeel, privestrandje met ligbedden ,kamers zijn netjes met safe op de kamer, lekker ontbijtbuffet, goed dagmenu tegen lage prijs. Kortom een geslaagde vakantie!